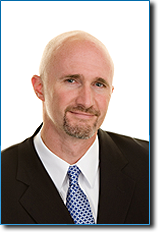 Dr. Michael Macek received his doctorate degree from the Illinois College of Optometry, Chicago, IL in 1993. He is an Optometrist in private practice since 1994. Dr. Macek works with all types of contact lens styles for all age groups. Dr. Michael Macek was born and raised in Oak Lawn, IL. He attended St. Gerald Grammar School, Oak Lawn High School and Eastern Illinois University where he played football for the EIU Panthers. Dr. Macek and his family have lived in Downers Grove, IL on Washington Street for the past 17 years. When he’s not in the office seeing patients, Dr. Macek and his wife can often be found watching their two sons playing baseball for DGYB and The Fury or playing hockey with the Chicago Hawks and DuPage Stars Hockey Clubs. 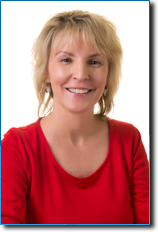 Dr. Patricia Moser graduated from Illinois Benedictine College, Lisle, IL in 1988 and received her Doctorate Degree from the Illinios College of Optometry, Chicago, IL in 1992. She has been in private practice since 1993. Dr. Moser is a contact lens specialist working with all types of contact lenses. She enjoys working with people of all ages, including children’s exams. 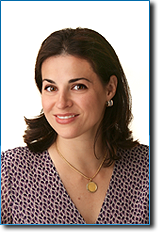 Dr. Moser grew up in Oak Lawn, IL where she attended St. Germaine Grammar School and Mother McAuley High School. She now lives in Hinsdale, IL with her four lovely and very active children – three daughters who keep her busy running to gymnastics, pole vaulting events, violin concerts and college activities and a son who plays hockey. The Moser family enjoys following college gymnastics and professional hockey. They also enjoy spending much needed time off in Michigan.